Come listen to a UC Berkeley Admissions Officer talk about admissions requirements and statistics. 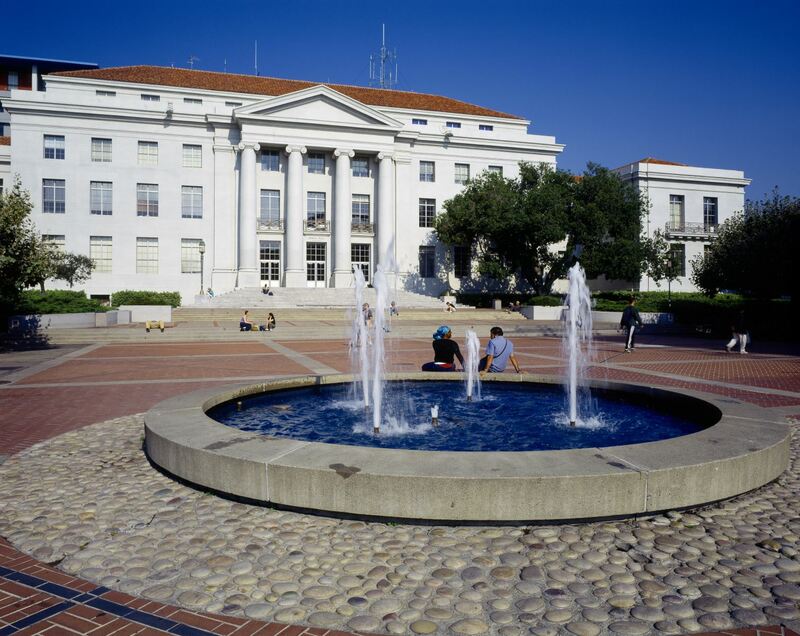 Ask questions and see what Berkeley has to offer. Use the calendar to the right to select available campus visit dates. Please note registration closes 2 weeks prior to scheduled presentation date. If the date you are requesting is unavailable or you are a prospective transfer student, please stop by our pre-admission advising unit in 103 Sproul, on weekdays 9am-12pm and 1pm-4pm. You may still choose to sign up for the 10:00 am campus tour and visit the Admissions Office for more information. NOTE: The campus - including the Admissions Office - is closed for regular holidays, including President's Day, Cesar Chavez, Memorial Day, Independence Day, Labor Day, Veterans Day, and the Winter and New Year holidays.